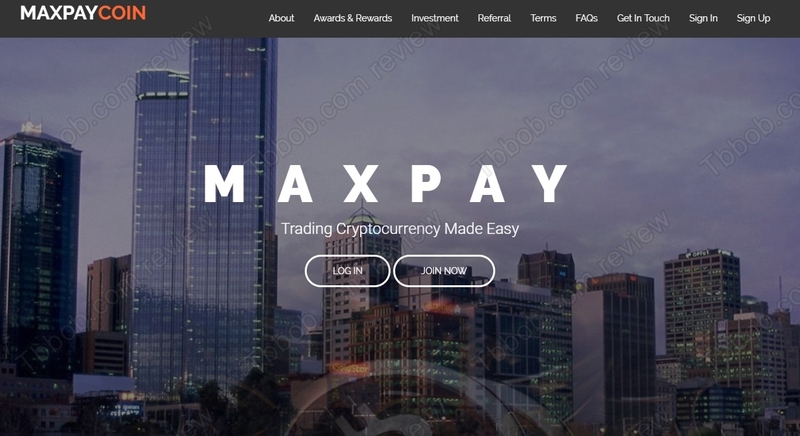 In this review we explain that you have to stay away from MaxPayCoin if you don’t want to lose money. MaxpayCoin is an investments platform for cryptocurrencies. 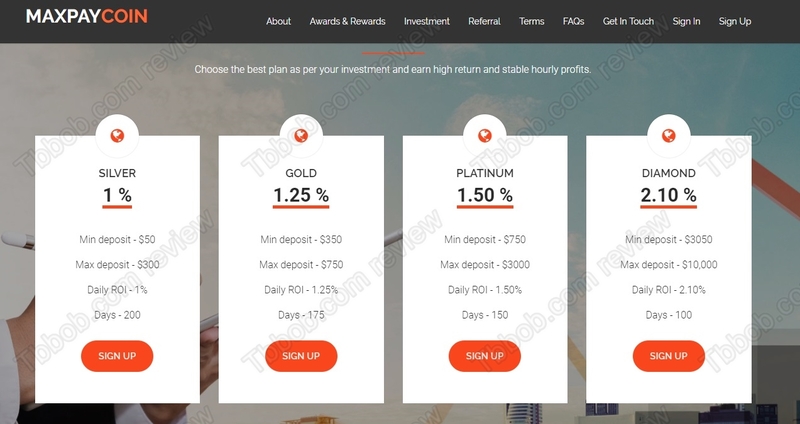 It offers several investment plans with returns between 1% and 2.10% per day. This means between 30% and 63% per month. So, is this a real investment opportunity? Let’s start with basics. 63% per month is an extremely high number unachievable in any legit business. This would make people millionaires very quickly, as you can imagine. The numbers therefore speak for themselves, only scams can display 30% to 63% per month with added percentage through an affiliate program. MaxPay Coin claims that it is a limited company registered in the UK. But it is not. As you can see on our picture, the provided registration number belongs to another and dissolved company. The claim about an office in the US is of course fake too. In any case Maxpaycoin needs an investment license in order to legally offer this kind of services, but it of course hasn’t got any. In reality Maxpay Coin is a Ponzi scheme. This means they might pay some profits at the beginning, but money from new deposits will be used for that. Because it is just a financial game, there is no real business activity going on. As you can guess, this type of scheme always collapses in the end and people lose their money. Maxpay Coin is a scam that was made to make some quick money to owners and lose your deposit. Stay away from it. If you want to see what profits are possible in crypto trading, try a free demo with a regulated broker. You will see that it is possible to make money with cryptos, but not 63% every month.